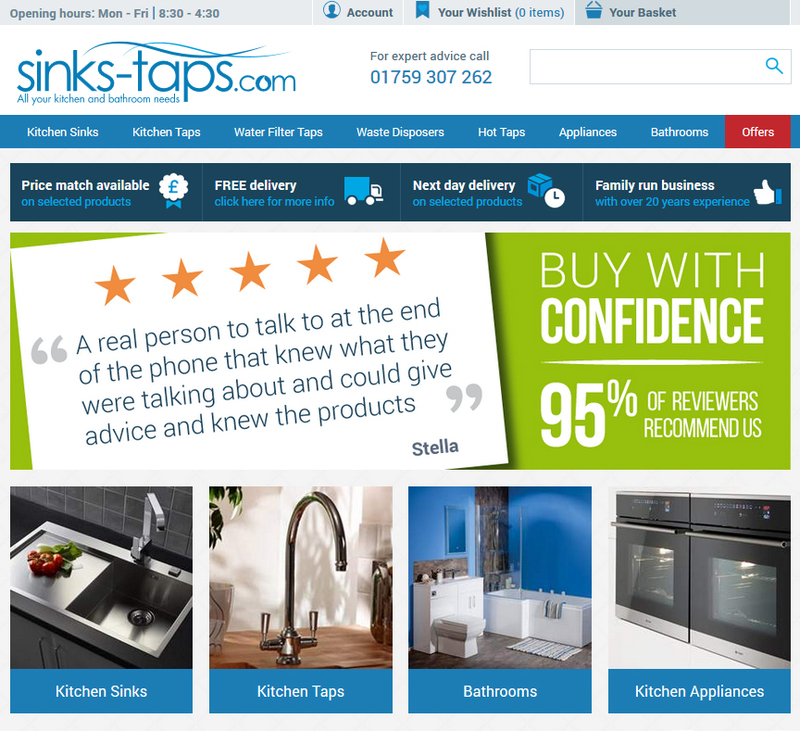 The sinks-taps.com website was launched in 2004, making it one of the first major specialist sink and tap online retailer. 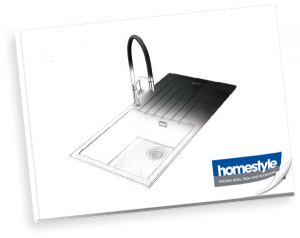 They formed a long term partnerships with Homestyle Products Limited in order to provide customers with only the best quality kitchen products. Based near York, North Yorkshire, whilst boasting thousands of satisfied customers throughout the UK, they regularly sell their products worldwide; including Scandinavia, America, Italy, France, Spain and even as far as New Zealand! Their bespoke administration system provides automated order processing, which, in turn, allows their dedicated customer service team to focus their attention on individual customer enquiries and deal with these effectively. The majority of goods are inspected by well-trained warehouse staff and securely re-packaged before despatch, to ensure customers receive their order in perfect condition, limiting returns and exceeding customer expectations. 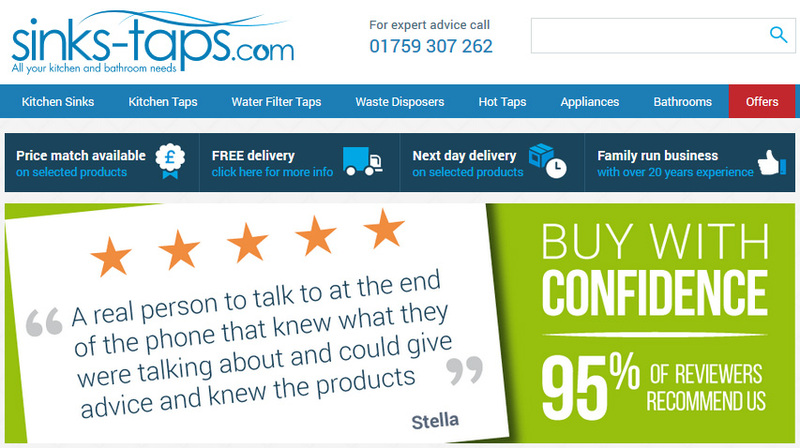 The range of products available to purchase online include stainless steel inset sinks, stainless steel undermounted sinks, granite sinks and a fabulous range of kitchen taps.